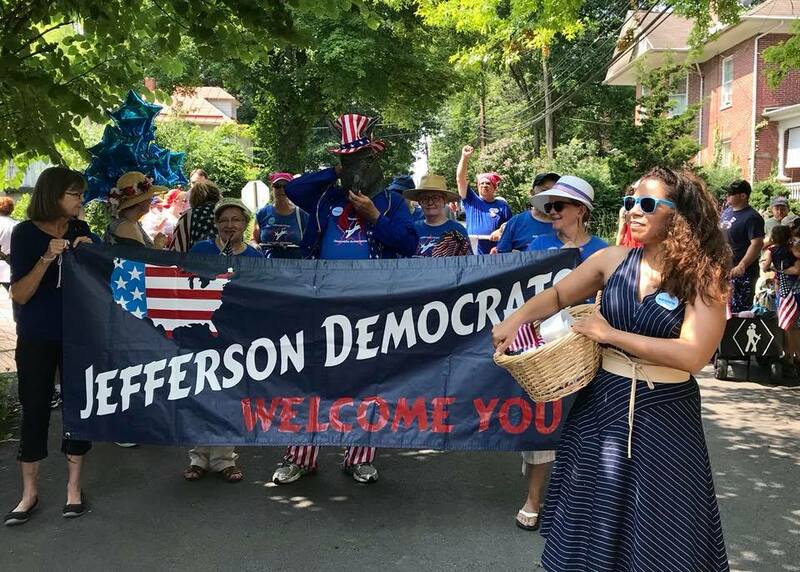 Democrats of Jefferson County WV – Turn West Virginia Blue! Join the JCDA in 2019! John F. Kennedy included these words in his acceptance speech at the 1960 Democratic National Convention, some three months after he held a large rally right here in Jefferson County. I believe the Democratic Party can be the candle that guides us through the darkness of intolerance, vitriol, and ignorance. We must come together as friends, neighbors, and West Virginians to advocate for our elected officials, our candidates, and our values to ensure we can all move forward into a more peaceful, prosperous, and equitable future. Come to our meetings and events and work for your candidates. Contact us directly with your questions. Help us to make this beautiful place in which we live an even better one for everyone.